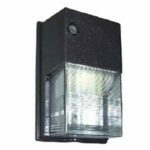 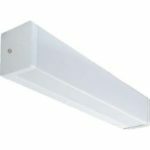 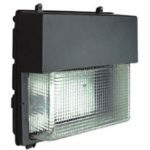 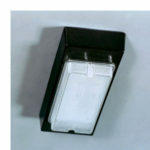 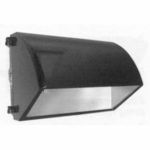 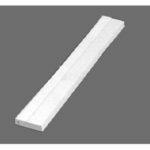 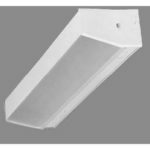 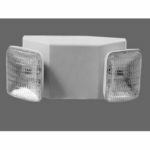 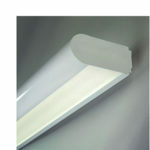 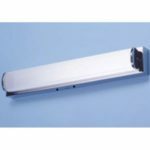 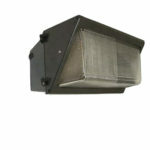 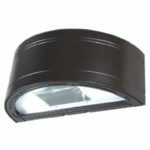 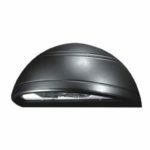 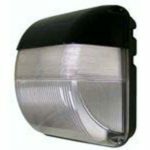 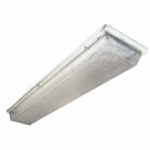 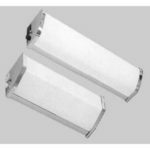 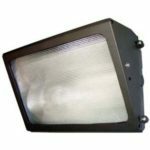 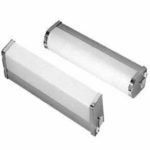 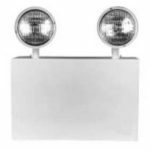 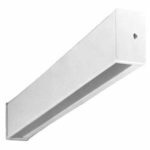 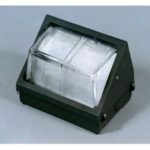 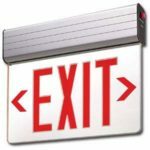 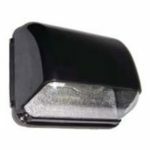 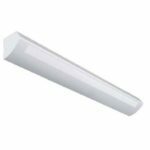 RLE Industries has a wide selection of wall mounted lighting solutions for commercial and architectural customers. 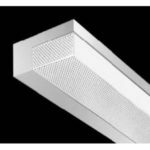 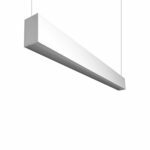 Wall mounted lighting solutions to meet a number of architectural design and commercial lighting needs. 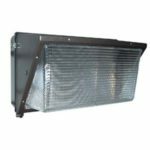 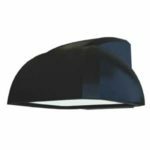 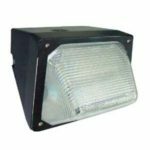 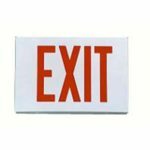 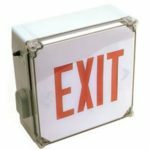 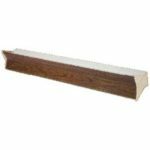 These products include units that exceed NEC, OSHA, NFPA state and local codes, Made in U.S.A. or are ARRA and BAA compliant.